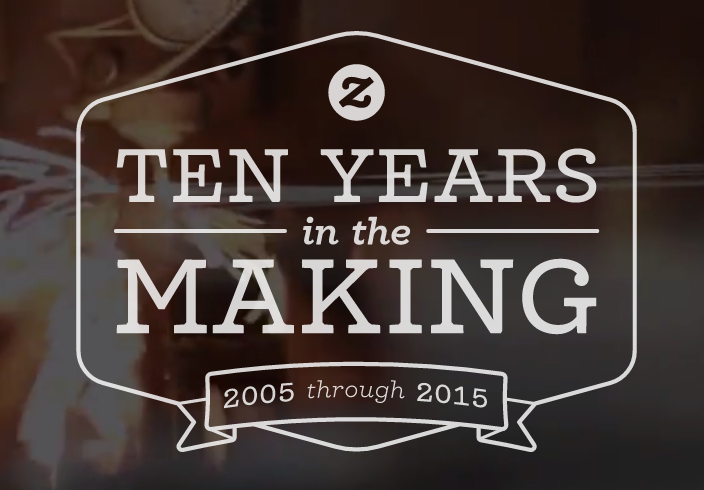 To capture the excitement of Zazzle’s 10th anniversary, Visually set out to create something special. This interactive microsite was built using photographs, video, graphics and other bells & whistles to celebrate the e-commerce company’s milestone of making one billion dollars of products. Check out this web experience in all its glory by clicking on the image or here on the Zazzle site. Click through, scroll down and have fun with it.